Few of us will ever forget the sight of an officer lifting the body of a newborn baby from a trash dumpster in Odessa on July 18, 1996. 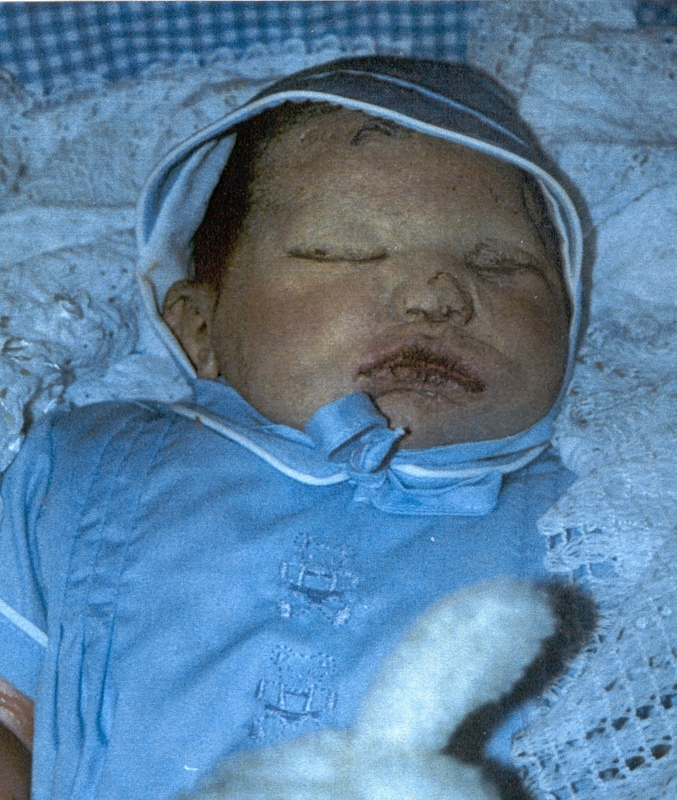 Homicide investigators have spent hundreds of hours trying to identify this child but have had no success. 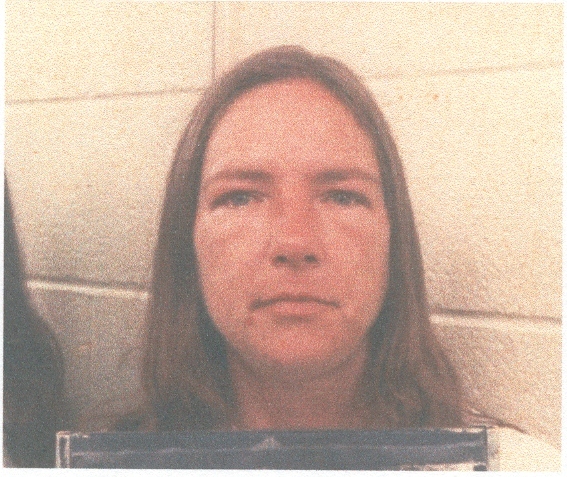 Denise Christie was last seen in the parking lot of a motel at 2nd and West County Road on about January 7, 1994. Approx. 4 weeks later her body was found in a vacant lot just 2 blocks away. She had been strangled to death. On the night of July 4, 1993 Steve Brosch was passing thru an area in the 2000 block of Moss Ave. when he saw several grass fires which were threatening near by homes. As he attempted to help put out the fires, Brosch was struck by a vehicle that left the scene. He died a short time later from the injuries he sustained. Hubert Dean then 69 years old was found unconscious outside his home in the 300 blk of Lindy around 3 a.m. on January 16, 1978. The apparent victim of a robbery he later died from his injuries. Dean was known to carry large sums of money on his person in his capacity as a deliveryman for an Odessa liquor firm. For 25 years detectives have been stumped. There were no witnesses and Dean never regained consciousness to tell what happened. Her badly decomposed body left few clues for investigators. A tattoo of a Pegasus on the back of her right shoulder would later aid in identifying her. Autopsy reports state her death was a result of an undetermined cause, but investigators strongly believe foul play was involved. An extensive investigation eventually wound up at a stand still. Teresa had 2 small children at the time of her death, who are now young adults. They want and deserve to know what happened to their mother. 23 years is a long to wonder and wait. Someone knows how Teresa ended up in that field and they know what caused her death. UPDATE: On September 14, 2010 Leroy Flores Alaniz was arrested and charged with capital murder in connection with this armed robbery that resulted in the death of Larry Willsey. On October 8, 1991, Larry Willsey was at the Party House Lounge on West County Road when two masked individuals entered the establishment and robbed several customers at gunpoint. During the robbery Mr. Willsey would not comply with their demands and was beaten severely. He suffered several blows to the head which ultimately led to his death. On December 30, 1990 the beaten and battered body of then 26 year old Mary Kathleen Rodriquez was found inside the residence where she worked and lived in west Odessa. 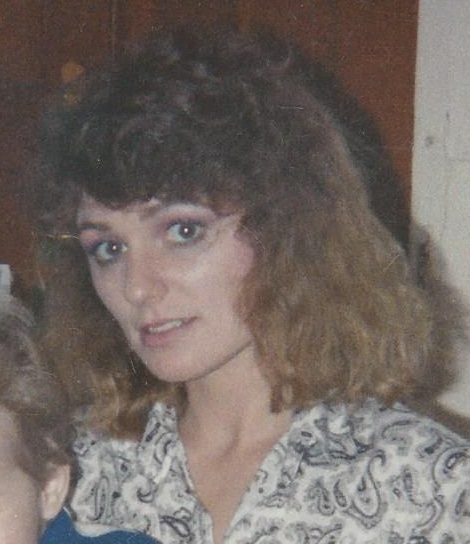 Mary Kathleen had been last seen alive on December 28, 1990. It was determined that she died as the result of several blows to the head and investigators believe she knew her attacker. 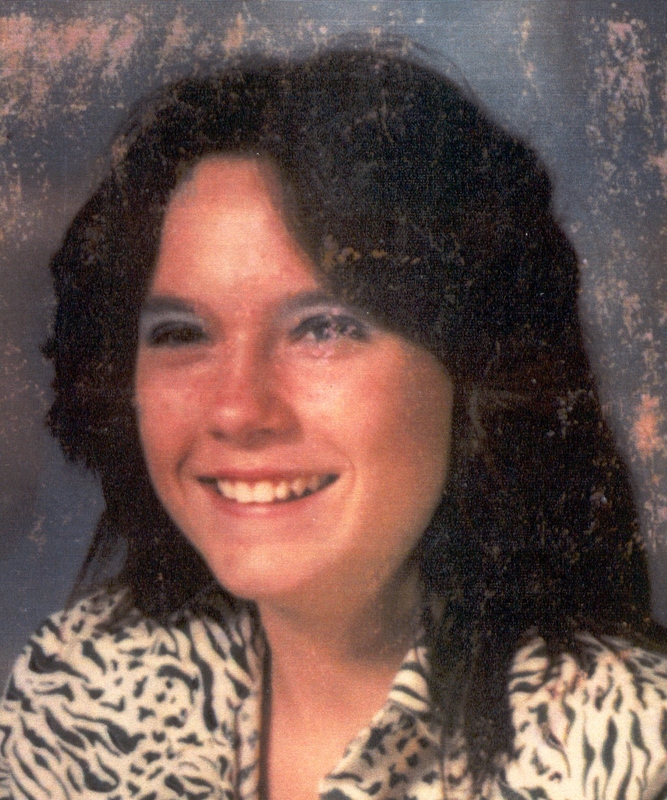 February 15, 1989 was the last time anyone saw 15 year old Wendy Burdette alive. A couple of days later a man came across her body on a back lot in the 2800 blk of west 2nd street. Wendy had been stabbed numerous times. 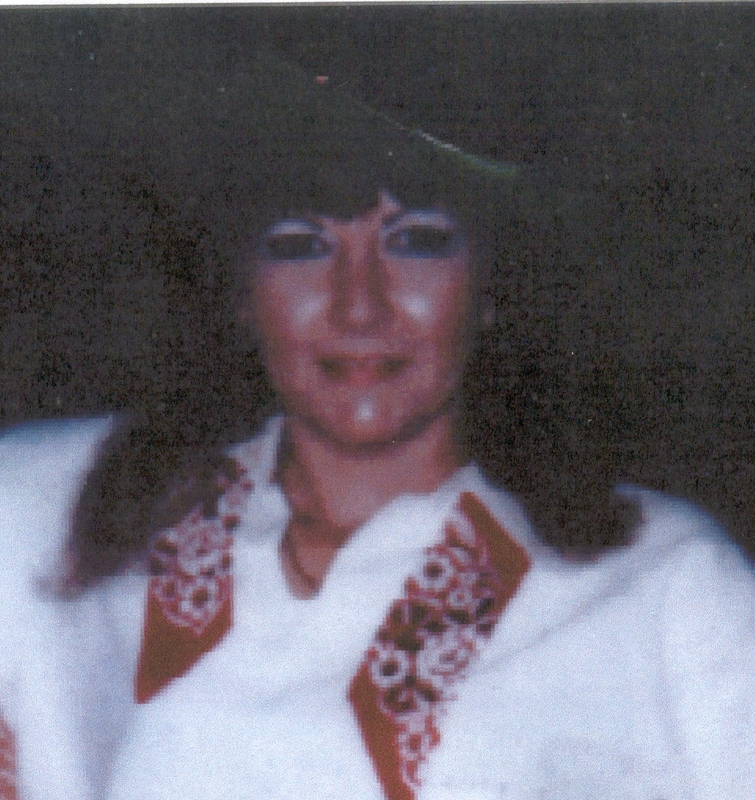 Brenda Kay Van Ginkel’s body was found approx 50 yards south of 42nd and Comanche in western Ector County on July 30, 1988. She was killed by a gunshot wound to the head and chest. 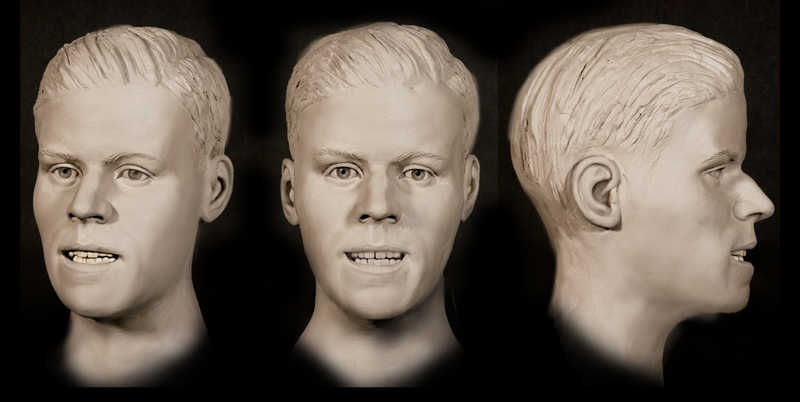 The Tom Green County Sheriff’s Office on Monday released photos of facial reconstruction performed to identify a man whose body was discovered nearly 31 years ago at the Twin Buttes Reservoir in the southwest part of Tom Green County. 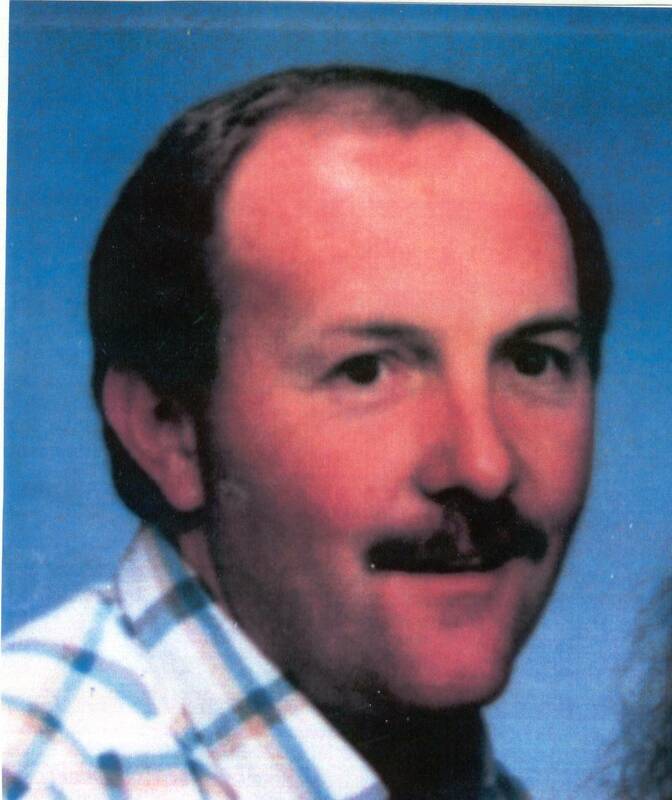 The man’s body was discovered Nov. 15th, 1987 and was in an advanced state of decomposition. The photos, which were based on forensic anthropology and dental examinations, as well as DNA samples, revealed a male about 17 to 27 years of age, Caucasian or possibly Hispanic in ancestry. Additionally, the Forensic Anthropologist was able to tell Investigators that John Doe had suffered from Spina Bifida, which was confined to the Sacral area of the spine. It is possible that “John Doe” did not know he had the defect. Anyone with information regarding the identity of this John Doe and this case is asked to contact either Lt. Terry Lowe or Sgt. Billy Fiveash at the Tom Green County Sheriff’s Office, (325) 655-8111. Or call Odessa Crime Stoppers at 432-333-TIPS or use our app P3Tips. All callers remain anonymous.